The annual tradeshow season begins anew with an international flare to start 2015. Celebrating its 20th year, the Gulfood Show, promoted as the world’s biggest annual food and hospitality show, will take place February 8-12, 2015 at the Dubai World Trade Center. With over 4,700 exhibitors from more than 120 countries – Gulfood’s 20th edition, the biggest ever taken place – will cover every line of products from exclusive, artisan products to global mega brands, over 30,000 brands will be at the show. Cambro will exhibiting again this year, at Hall 1 Booth E8. What can visitors expect at the Cambro booth? 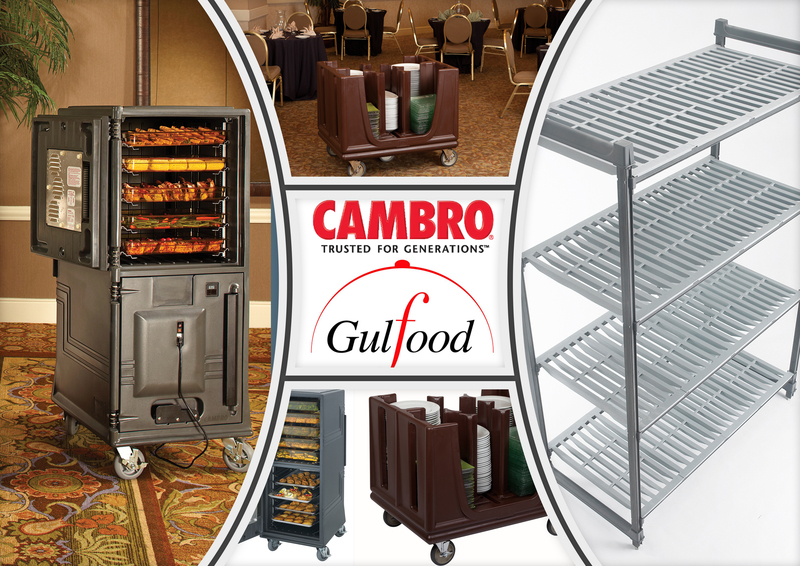 Visit the Cambro booth at Gulfood and follow Cambro on Twitter for updates from the show! Can You Yelp Hospital Food?